Demega formulations India is a prime exporter for MIRENA (I.U.D of Levonorgestril )an intra uterine device for contraception with nogestril hormone to prevent pregnancy. 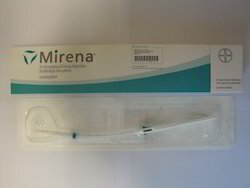 Replace Mirena after 5 yr.
I.U.D of Levo norgestril is available in the US BY BRAND name "mirena and Skyla/while in UK/JAPAN BY brand name "MIRENA"
We provide Mirena of long expiration and packed discreetly. Demega formulations India is prime exporter of " OVARES " a dietery supplement used for improving ovarian function in women with reduced or diminished ovarian reserves. 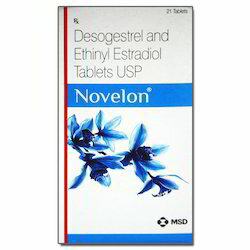 Marketed in the USA by brand name "DHEA or DHEAS "
Demega formulations, India is a leading exporter of Drospirenone and Ethinyl Estradiol Pills (drospirenone and ethinyl estradiol) is used as a contraceptive to prevent pregnancy,to treat premenstrual disorder and acne in women at least 14 years of age. 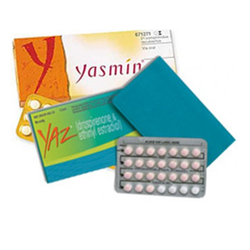 Internationaly known by brand name “yasmin and Yaz”. This product is appreciated amongst customers for its worthier quality as effective results in prompt time. We offer this product to our valued customers at reasonable price in the market. Triptorelin GnRh is a synthetic analogue of natural gonadotropin-releasing hormone. Initial admin stimulates the release of pituitary gonadotrophins with a transient increase in levels in men and in oestradiol levels in women, leading to an initial worsening of symptoms during the first wk. Prolonged admin leads to a suppression of gonadotrophins and a decrease in plasma or oestradiol after approximately 20 days, which is maintained for as long as triptorelin is admin. Absorption: Rapidly absorbed with peak plasma concentrations after 40 minutes (subcutaneous inj). Adult: 3 or 3.75 mg by IM Inj every 4 wk for up to 6 mth. Begin treatment during the 1st 5 days of the menstrual cycle. 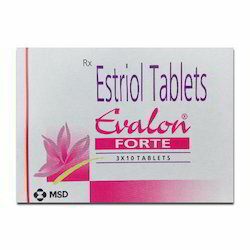 Adult: In conjunction with gonadotrophins, 0.1 mg daily by SC Inj starting from the 2nd day of the menstrual cycle for 10-12 days. 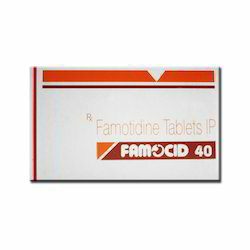 Child: 50 mcg/kg, using the 3 mg preparation by IM Inj every 4 wk. Alternatively, using the 3.75 mg preparation, <20 kg 1.875 mg, 20-30 kg 2.5 mg, >30 kg 3.75 mg by IM or SC inj; first 3 doses to be given at 14 day intervals with further doses given every 4 wk. 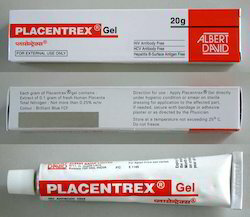 "placental extract gel & injection is available world wide by brand name ""PLACENTREX" we offer products of quality in discreet packing of long expiration. 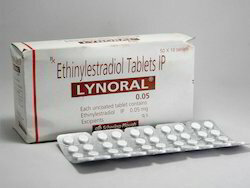 Demega formulationls India is major exporter of ovral l (Ethinylestradiol, Levonorgestrel ) used to reduce the risk of ovarian endometrial cancer, ovarian cysts and fibrocystic breast disease, regularize cycles ,reduces anemia, premenstrual tension and pain during periods, improves endometriosis and pelvic inflammatory disease. Dose Adult : 1 tab/day for 21 days followed by 7 pill-free days before starting on a new pack. Demega formulations India is a prime exporter ofOSTEOFOS (Alendronate) Indicated for treatment of osteoporosis in postmenopausal women and increases bone mass stopping bone breakdown . Alendronate is available world wide by brand name"Fosamax"
Demega formulationls India is major exporter of DUOLUTON L used to reduce the risk of ovarian endometrial cancer, ovarian cysts and fibrocystic breast disease, regularize cycles ,reduces anemia, premenstrual tension and pain during periods, improves endometriosis and pelvic inflammatory disease. 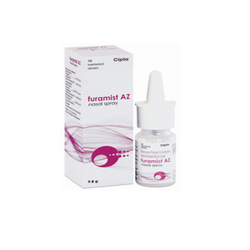 Demega formulations India, is major exporter of "Furamist AZ rotacaps" ( Fluticasone Propionate & Azelastine an effective treatment for of seasonal and perennial allergic rhinitis and perennial nonallergic rhinitis. 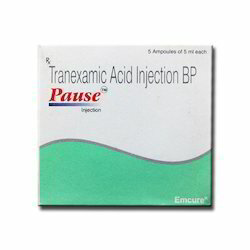 Demega formulationls India is major exporter of PAUSE (Tranexamic )tablets and injection used as first line non hormonal treatment of dysfunctional uterine bleeding, heavy bleeding associated with uterine fibroids,also in heavy bleeding condition “menorrahgia. brand NOVELON is available worldwide. 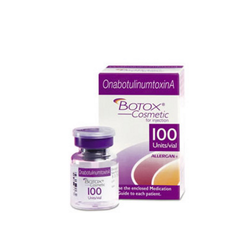 Demega formulationls India is major exporter of "Botox (OnabotulinumtoxinA)" prepared from botulin, used medically to treat certain muscular conditions and cosmetically to remove wrinkles and smoothens facial muscles. Dose Adult: 200 mg daily as a single daily dose at night for 12-14 days of each mth. 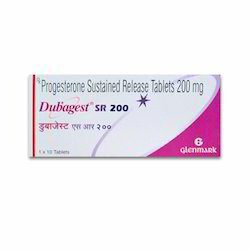 International brand name is Prometrium,Utrogestan. assure quality of products ,products of long expiration date and ship in discreet packing. Dose Adult: Apply a thin layer of 5% cream. 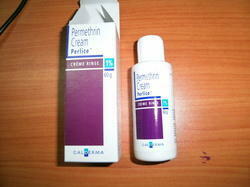 Demega formulations India is major exporter of "PERMITE"cream,lotion,soap. a treatment for lice,scabies ,acts by paralyzing the mites,for treatment of head lice(apply to hair, scalp, and neck after shampooing,leave it for 10 minutes and rinse. "permethrin" is marketed in USA by name Lyclear,in north america by name Nix. 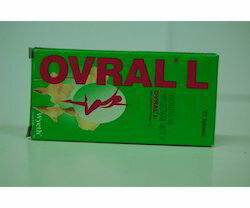 We provide quality products of long expiration, in discreet packing. 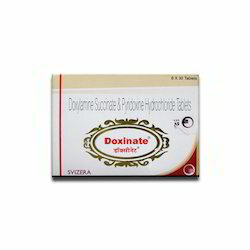 Demega formulations India is a major exporter of DOXINATE(Doxylamine Pyridoxine) Tablets used for pregnancy nausea, insomnia and vomiting . 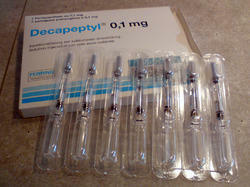 Dose Adult: IM Prostate cancer As 3 mth depot: 11.25 mg 12 wkly. 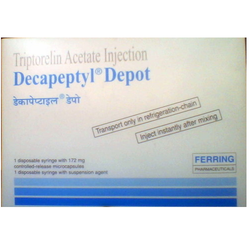 DECAPEPTYL(Triptorlin) is marketed in the US by brand name "Trelstar"
Demega formulations India is a prime exporter for Premarin -Premarin is used to treat symptoms of menopause such as hot flashes, and vaginal dryness, burning, and irritation. 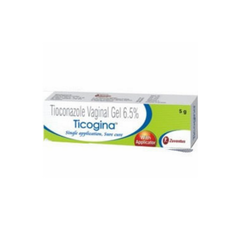 Other uses include prevention of osteoporosis in postmenopausal women, and replacement of estrogen in women with ovarian failure or other conditions that cause a lack of natural estrogen in the body. Demega formulations India is a prime exporter for BOXTLAK-BL( synthetic botulinum peptide(BoNT-L) is topical anti-aging cream, relaxses facial expression, gives a natural,lifted appearance reducing wrinkles, lines and facial sagging. BOXTLAK-BL( synthetic botulinum peptide(BoNT-L)cream increases skin cell turnover effectively without redness, irritation and flaking. Since aging destroys collagen BOXTLAK-BL( synthetic botulinum peptide(BoNT-L)cream stimulates skin to secrete more collagen so results are close to that with "botox inj." 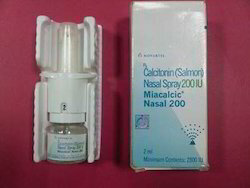 Demega formulationls India is major exporter of MIACALCIC (Calcitonin- Salmon) nasal spray used to treat osteoporosis in postmenopausal women and Paget’s disease, to treat conditions with high calcium levels in the blood such as cancers spread to the bone and hyperparathyroidism. 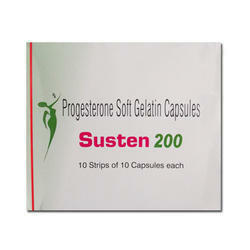 Dose/Strength Adult: PO Prostate cancer 10 mg 3 times/day for at least 3 mth. 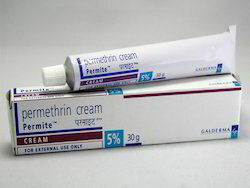 Demega formulations India is major exporter of "permethrin"cream,lotion,soap. a treatment for lice,scabies ,acts by paralyzing the mites,for treatment of head lice(apply to hair, scalp, and neck after shampooing,leave it for 10 minutes and rinse. 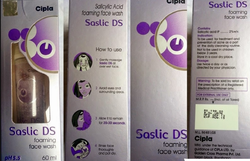 Demega formulations India is a prime exporter for "SASLIC (1%Salicylic acid) Foam 60ml and SASLIC-DS (2 %Salicylic acid) foam 60ml face wash" a keratolytic agent, treats acne by reducing swelling ,redness and unplugging blocked skin pores to allow pimples to shrink,also has anti fungal and antibacterial activity. 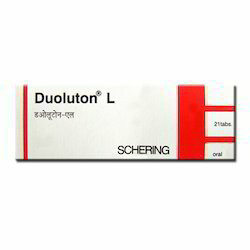 Salicylic acid is marketed in the USA,EUROPE by brand names"SALACYN, DUOFILM"
Looking for Female Healthcare Medicine ?